May 24, 2016 — Black Label Trading Company is pleased to announce the appointment of Derek Matthews as their National Sales Manager for both BLTC and Black Works Studio premium cigar brands. Mr. Matthews, an avid cigar enthusiast and Certified Retail Tobacconist, brings years of cigar retail experience and expertise in sales and marketing, promotions, special events and management to Black Label Trading Co. He will be responsible for sales team leadership, collaborating with management to develop growth strategies and implementing initiatives for brand awareness. 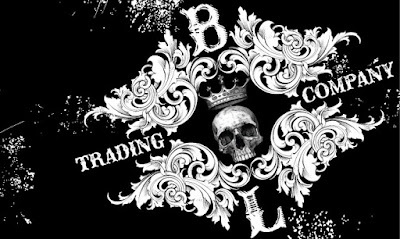 Black Label Trading Company is redefining the standards for cigar making. 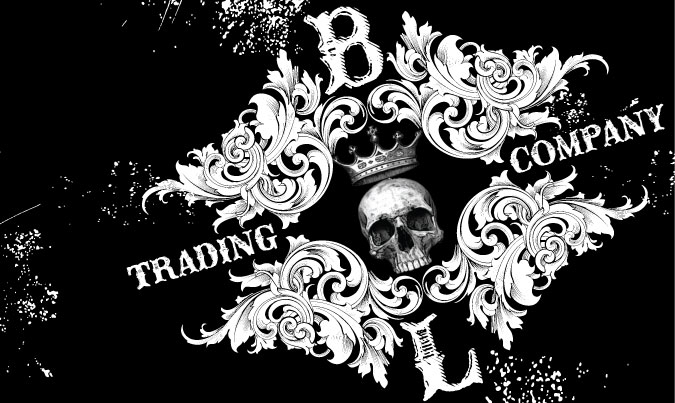 With a less is more philosophy Black Label Trading Co. creates hand crafted premium cigars of the utmost quality in small batch, limited quantities.